If you are looking for the methods to root Redmi Note 6 Pro, you are at the right place at the moment. Redmi Note 6 Pro is the latest handset from Xiaomi that comes with 6.26” huge display with resolution of 1080×2280 and a pixel density of 403 Ppi. To root a smartphone, first you need to unlock bootloader and type definite command through SDK software to evade the security. In early days, this process used to be very much complicated to do and users often paid for the process. But today, you just need to install an application and in one tap; your phone will start to root. However, you must have an internet connection to root Redmi Note 6 Pro. How to root Redmi Note 6 Pro? Charge your device completely or at least must have 65% battery so that it doesn’t get turn off during the process. 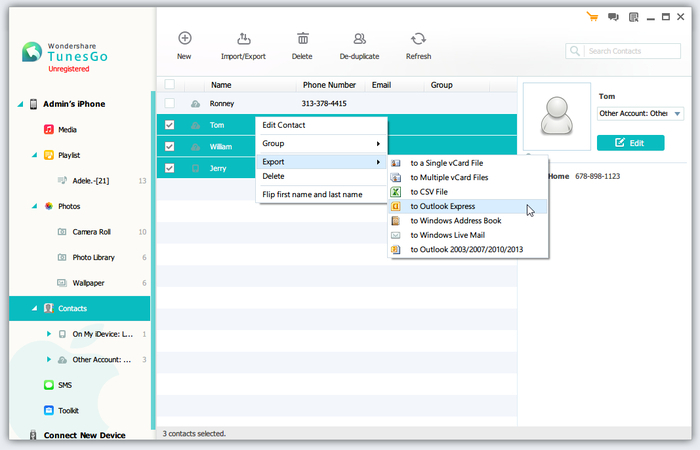 You need to make backups of all of your vital files and documents on your phone. Once you root Redmi Note 6 Pro, your phone won’t be in warranty period any more. You will have to unroot the device again to get it back in warranty. 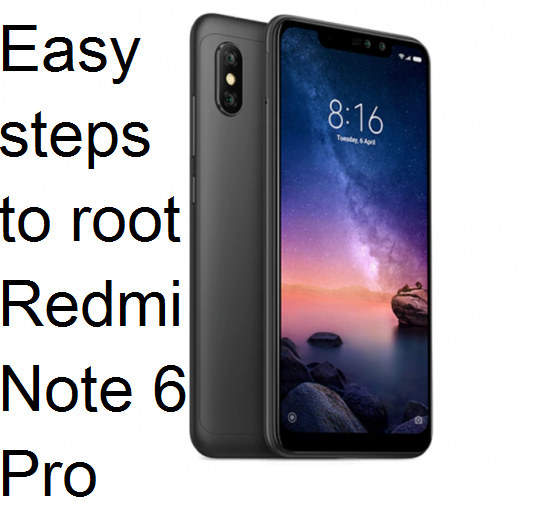 This article is only for Redmi Note 6 Pro smartphone, so don’t attempt to root any other device through these methods. 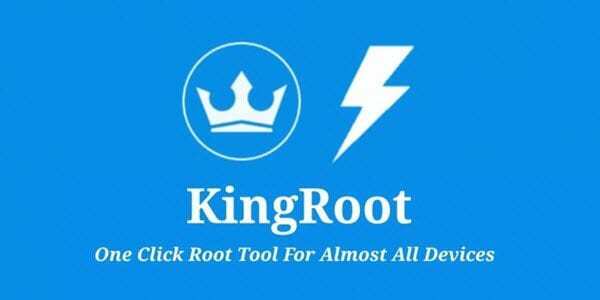 Initially, you have to download KingRoot application on your phone. Now, install the app on the device and then go the ‘Settings’ menu and enable ‘unknown sources’. After that, open the KingRoot app in your phone and tap on ‘the large button – No Root Permission’. When the process is going on, avoid touching the screen. Once it finishes, your device will have root access then. First of all, you need to root ‘CWM Recovery’ or ‘TWRP Recovery’ through this method. 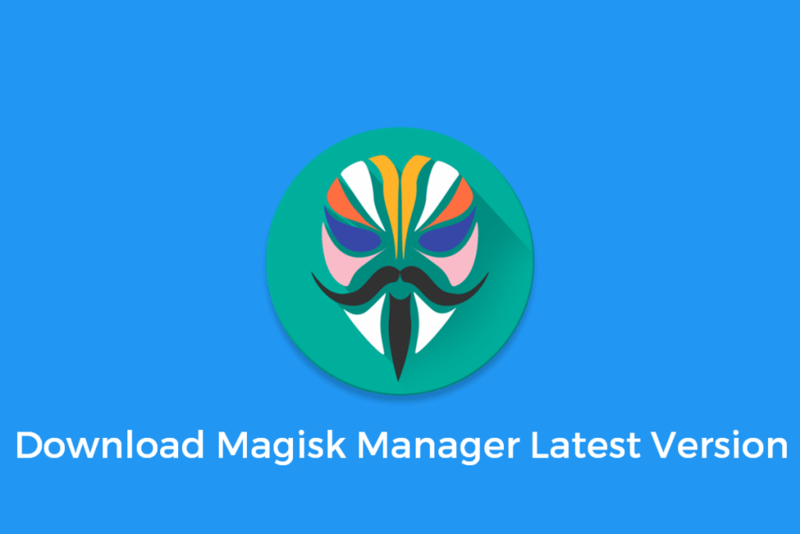 Now, download Magisk latest Zip File. After that, boot the Redmi Note 6 Pro into the Recovery mode. Now, go to ‘Install > Select the Magisk Zip File > Swipe to Install’. Once the process finishes, your phone will have root access through MAGISK installation. Don’t try to root your phone via this method if CWM or TWRP recovery is not available for the system. Charge the device completely before continuing. To do the task through this step, first you need to download Wondershare TuneGo App on your PC. Go to ‘Settings’ then ‘Developer options’ and enable ‘USE DEBUGGING’ on your phone. Launch the app on your PC. Moreover, use a data cable provided by the company and plug your device with your computer. Tap on ‘One Click Android Root’ option. After that, rooting process will begin and after few minutes, your Redmi Note 6 phone will have root access. To do the process, you have to flash a zip file from CWM or TWRP recovery. Furthermore, you have to install the custom recovery on your device. 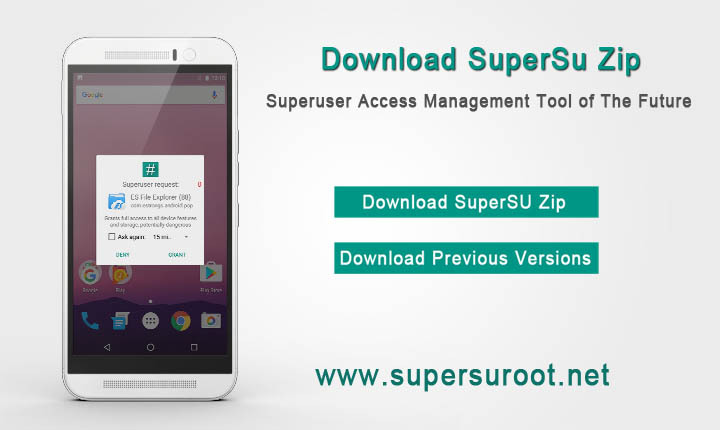 Now, download Super SU Zip file and save it to internal or external storage on your phone. After that, boot into ‘CWM recovery’ or ‘TWRP Recovery’. Click on ‘INSTALL’ or ‘FLASH’. Choose the Super Su file from the storage. Now, tap on ‘confirm Flash or Swipe to flash’. Once the process is finished, click on ‘reboot’option. Now, the device will reboot. That’s it, now the Redmi Note 6 Pro will have the root access. Users normally root Redmi Note 6 Pro to enhance the performance of the phone. Moreover, it also improves the battery life of the pone, installs tweaks and other changes in your handset easily, installs Custom Roms. Rooting gives you complete control over your phone and manages the device as per you want that a typical android doesn’t give. Furthermore, it alters the user interface and controls the frequency of the CPU as well as GPU.